We love Polish mountains and we would like to show you part of them. 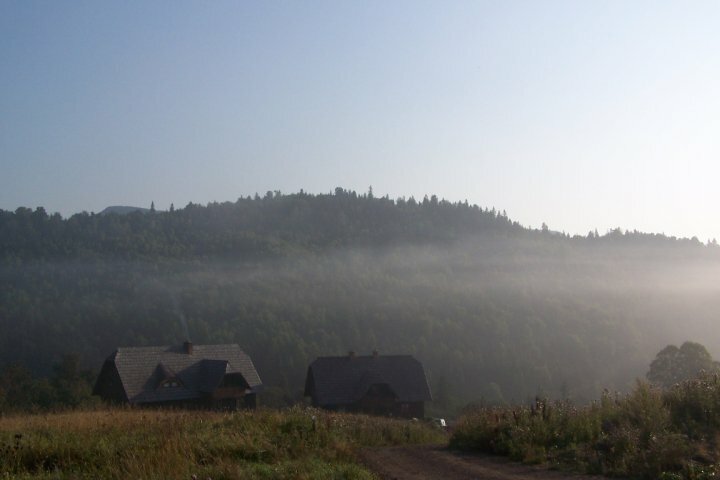 Have you ever visited Bieszczady – beautiful place in the Eastern Poland? If you don’t like commercial places, you should take your backpack and go there. But before, please open our lesson and practice basic words connected with mountains. During this amazing travel you can repeat past tense and prepositions. Enjoy!